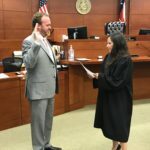 Kirk Pittard joins the Colorado Bar Association! - KELLY, DURHAM & PITTARD, L.L.P. Kirk Pittard joins the Colorado Bar Association! 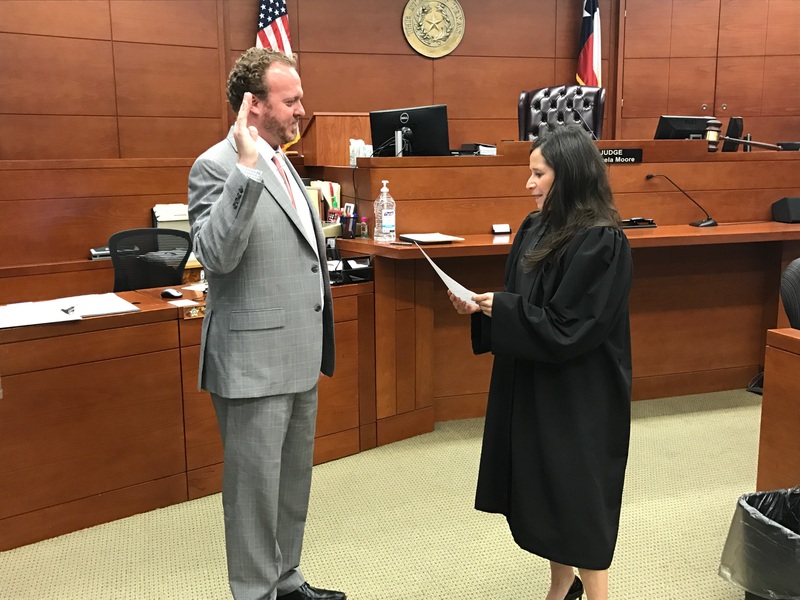 Congratulations to KD&P partner, Kirk Pittard, who was sworn in to the Colorado Bar Association on September 8, 2017.